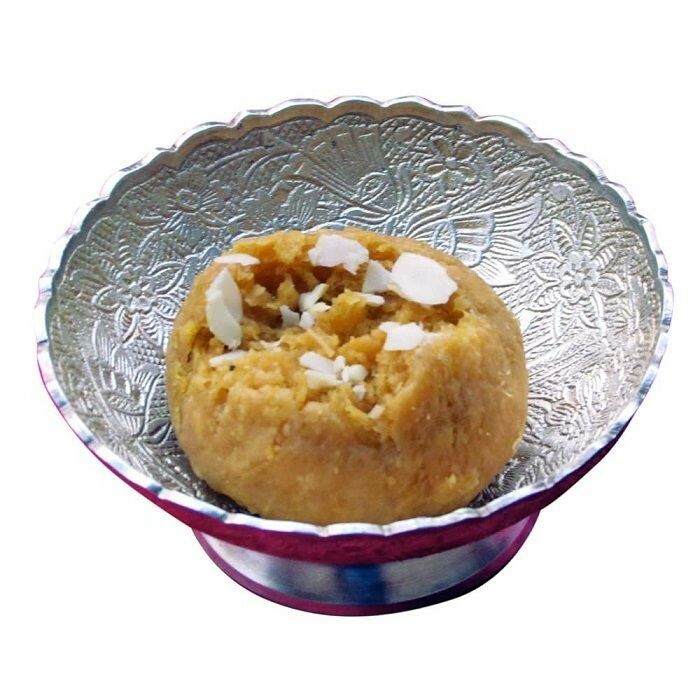 Buy Balushahi of Laxmi Mishthan Bhandar from Jaipur online | Authentic Indian Sweet , Savories and Delicacies from the place they originate by Moipot. Laced in rich pure ghee and dipped in sugar syrup, Balushahi by Laxmi Misthan Bhandar (LMB) is the king amongst all the Indian sweets. Just a generous amount of this overwhelming treat is enough to flood your mouth with the thick sugary syrup, and delicious flavours. You definitely have to try one to believe its heavenly taste.